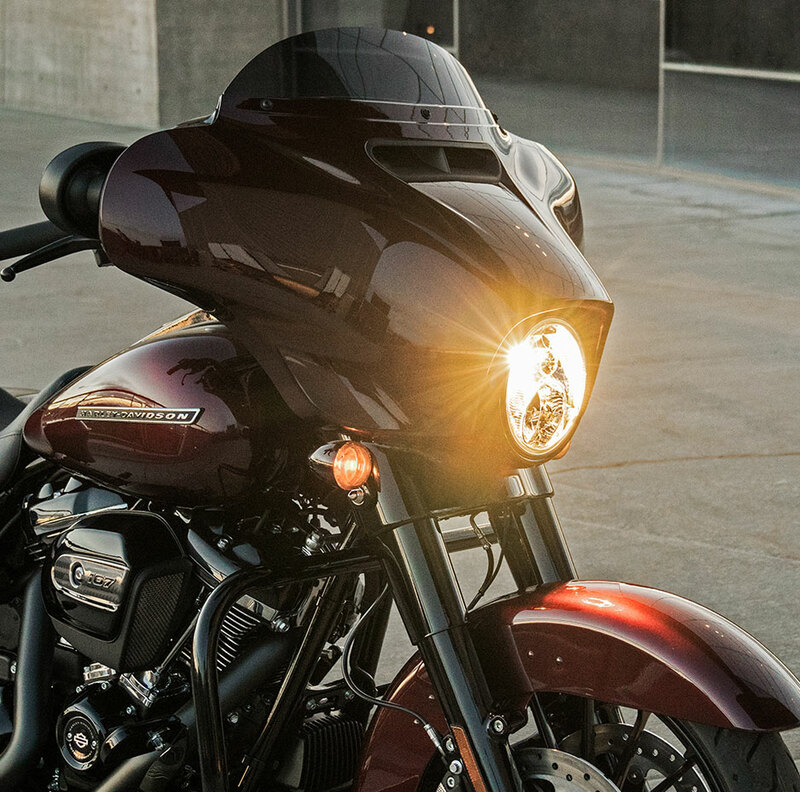 WHAT MAKES A HARLEY-DAVIDSON® ORIGINAL? 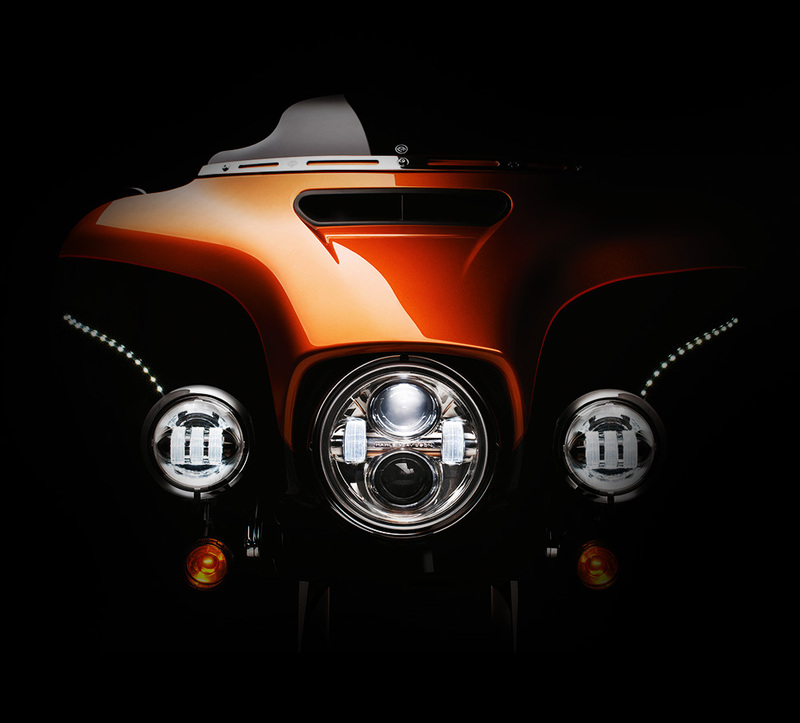 Harley-Davidson® Originals are superb quality, previously cherished motorcycles. When you're looking to buy a Harley-Davidson motorcycle you, quite rightly, have the highest expectations. Even if that motorcycle has been previously cherished by someone else. So it's good to know that every Originals motorcycle has been painstakingly inspected to ensure it lives up to the marque.